Here's one we missed that released. 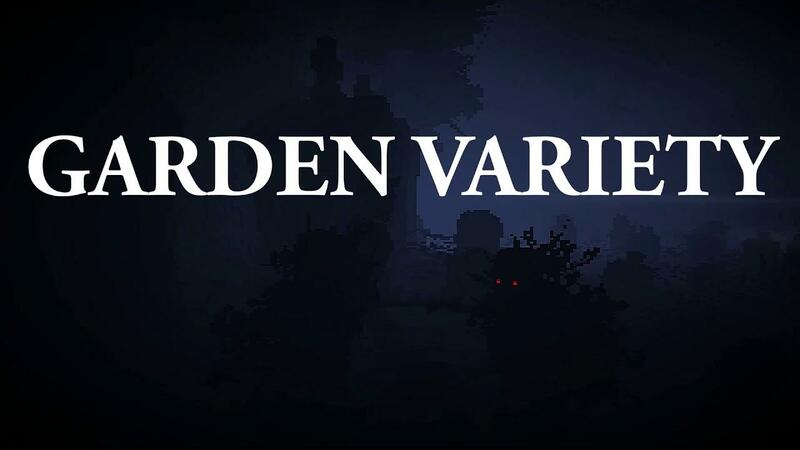 Garden Variety Body Horror, a 90's styled survival-horror that acts as a sequel to Prototype Mansion released with Linux support. When they say 90's, they're not kidding. It looks like a game that would have fit in well on something like the original PlayStation. Campy humor, gore galore, FOG. It's quite interesting to see such games make a small comeback lately, we have a lot of retro-styled and inspired games, but the majority end up being platformers. There's a lot of charm, at least I think so, for a 3D style like this which I think can get lost somewhere with games pushing for the most realistic visuals possible now. Available from itch.io and Steam. Thanks for the reminder, NuSuey. First Alone in the Dark feeling. Crap, I think I like it. Depends whether it's casual enough. I'm not sure, though, if such low resolution will be playable on big 4k screen. Probably some campy humor as well.